Ever been told there is nothing that can be done for your stretch marks? Not anymore! In the May Newsletter edition the SAI team spoke about the wonder of combination treatments for specific treatment results, and this focus is placed squarely on stretch marks for the month of June. If you are self-conscience about your stretch marks then this protocol is designed for you. To understand why this treatment option works so well one has to understand how a stretch mark is formed. Stretch marks are most commonly formed due to significant weight gain, growth gain (i.e. in body builders) or during pregnancy. 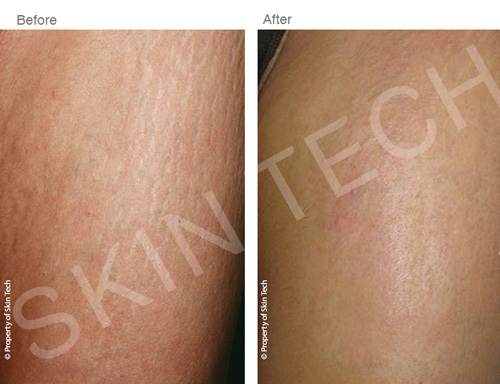 This rapid growth stretches the skin so quickly that the elastic tissue in the skin tears. This tearing causes scar tissue and hence the skin does not return to normal once a person loses weight or size. It makes sense then to treat the scar tissue, then address the elastin in the skin to create skin suppleness and finally thicken the skin to pre-stretch conditions. Makes sense doesn’t it? And that is exactly what the team at SAI do. The first treatment protocol includes the Palomar Fractional Non-ablative Laser. This approach is FDA approved for stretch marks alone, as it addresses all elements needed for stretch mark removal although our main reason for using it as step one is to break up the scar tissue. 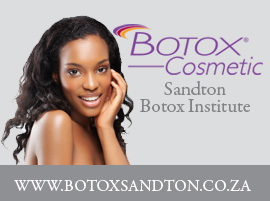 The laser causes micro wounds that destroy and break down scar tissue. These micro injuries also stimulate the healing cascade whereby the body floods the area with growth factors, elastin and collagen and this results in additional scar tissue break down, an initial lightening in scar colour and begins thickening the skin. Patients easily tolerate the Palomar non-ablative treatment and at worst you might require an anaesthetic topical cream. The joy here is that there is also zero downtime. The protocol at SAI is to wait two weeks following the non-ablative laser. This is to allow proper healing, and then to allow a combination of step 2 and 3 within the same treatment session. Step 2 is focused on stimulating collagen and elastin production in the skin, and it involves a single pass with the Dermapen. 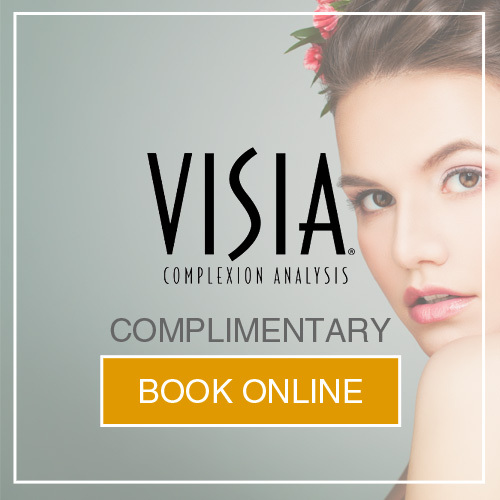 A single treatment with the Dermapen will stimulate collagen production in the skin to further enhance the healing mechanisms in the skin. This stimulation improves the likelihood of scar tissue breakdown but more importantly provides the skin with the tools it needs to return to its natural elastic state. Step 3 is completed within the same treatment session as step 2. Once the Dermapen treatments is over, your SAI therapist will apply a Skin Tech TCA Chemical Peel to hasten the removal of the damaged skin layers and allow new unblemished and non-scarred tissue to become visible. By following the Dermapen the TCA Chemical Peel will penetrate deeper into the skin promoting faster cellular turnover and faster stretch mark removal result. Gone are the days of being unable to treat stretch marks. A scientific approach and gold standard products used in ideal combination make for a superb stretch mark solution that leaves our SAI patients extremely satisfied.